Ernesto’s Project Manager Responsibilities include managing the budget, scope of work, and the schedule for construction projects. He currently oversees USDA TI in Stockton, CA, County Registrar in Stockton, CA, Taylor Farms TI in Tracy, CA. 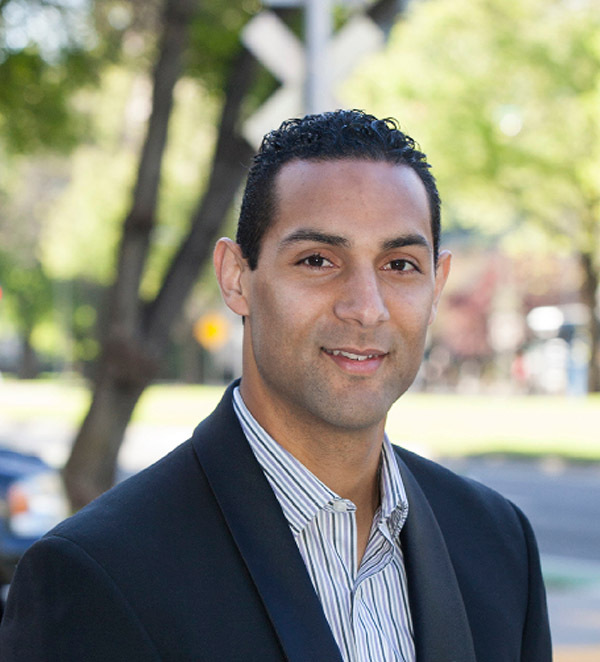 His experience includes Internships with Foresgren Associates and UC Davis Hydrology Lab. 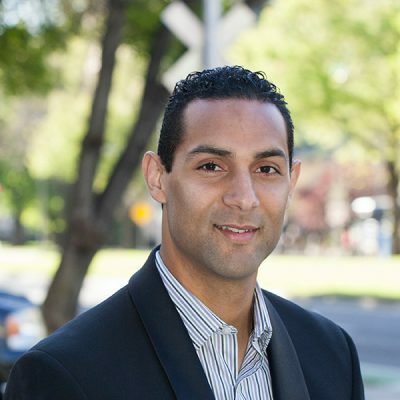 Ernesto has a Bachelor of Science in Civil Engineering from the University of California Davis. He is a member of Metro Edge since January 2016. Ernesto lives in Elk Grove with his beautiful wife of almost three years. He enjoys exercising and eating food, and he values family time above all else. He is also proud to be Christian.